All Handmade Art/Crafts by...Artist Mary Gonzalez at MJ Crafts Design Studio: FREE Holiday Season Gift Wrapping...See Details!! For every $100 you spend on the total retail price of your order (not including the shipping charges), MJ Crafts Design Studio will gift wrap FOR FREE, UP TO THREE of your gifts. 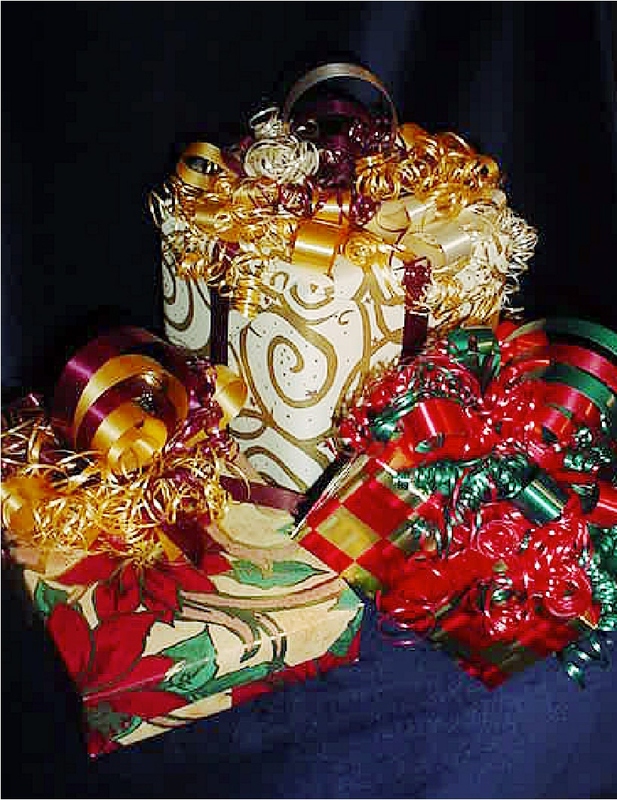 We will use the wrapping papers below or a variation thereof. 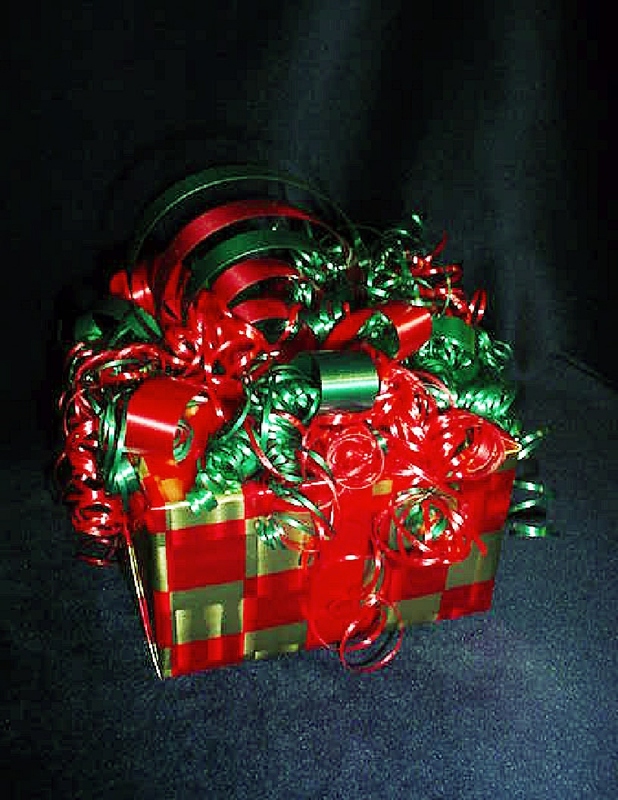 The wrapping DOES include the bows! 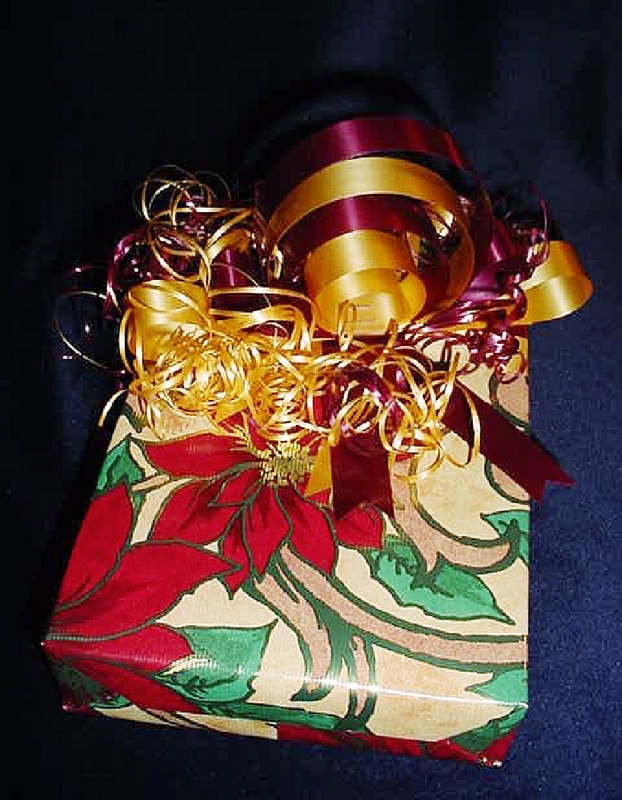 If your order of $100 includes more than three items, we can gift wrap the other items for the nominal charge of $3.50 per additional gift article--Use the Pay Pal button on the page to order the additional gift wrapping. 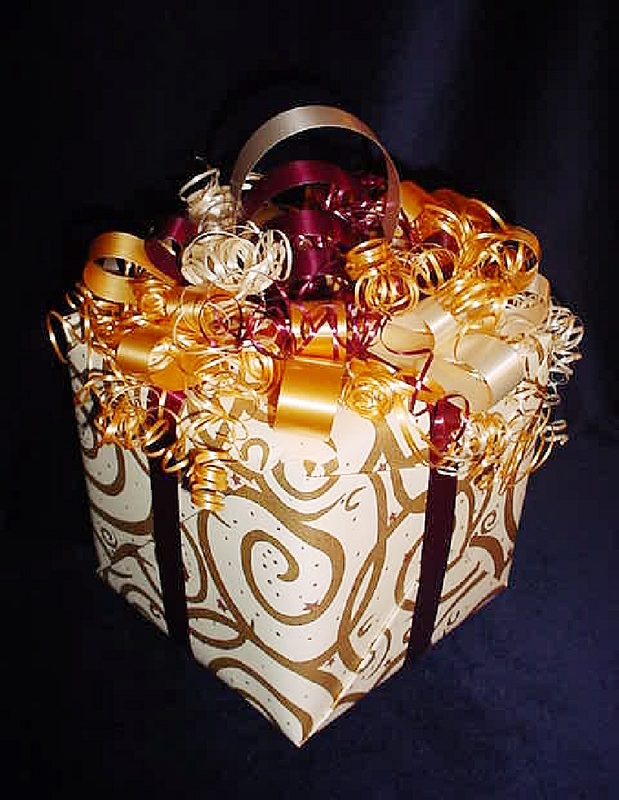 You may also request the wrapping service, REGARDLESS OF IF YOUR ORDER IS $100 OR NOT! Just use the PayPal button, and we will only charge you $3.50 per gift!